While every reasonable effort is made to ensure the accuracy of this information, we are not responsible for any errors or omissions contained on these pages. 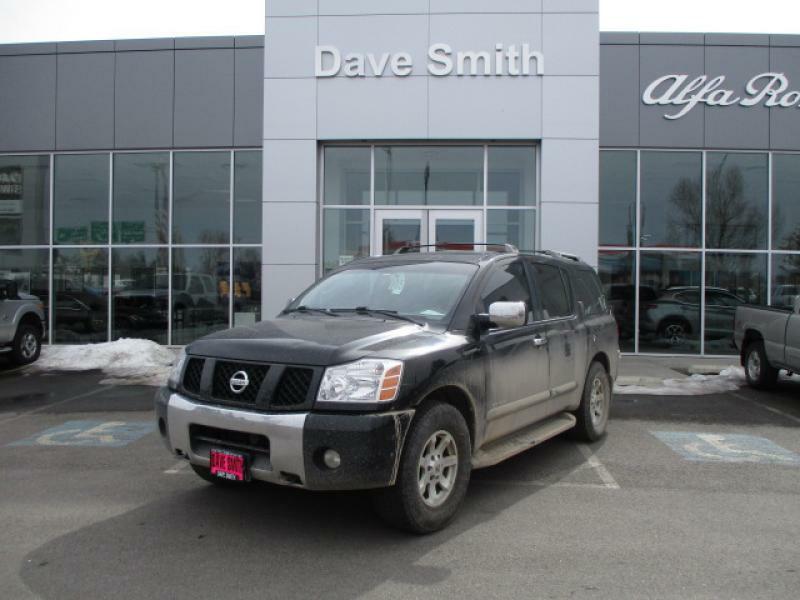 Please verify any information in question with Dave Smith Motors. Vehicle may have additional dealer installed accessories not included in the list price. Please call dealer for details. Max cargo capacity: 97 cu.ft. Gross vehicle weight: 6;800 lbs. 3rd Row Head Room: 35.9"
3rd Row Leg Room: 32.2"
3rd Row Shoulder Room: 63.7"
3rd Row Hip Room: 48.8"
Dave Smith Alfa Romeo in Coeur D' Alene, ID caters to the needs of each individual customer with premium customer service. We know that you have high expectations and we enjoy the challenge of meeting and exceeding those standards each and every time. Allow us to demonstrate our commitment to excellence! 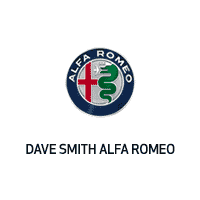 Dave Smith Alfa Romeo	47.6958659, -116.7813682.